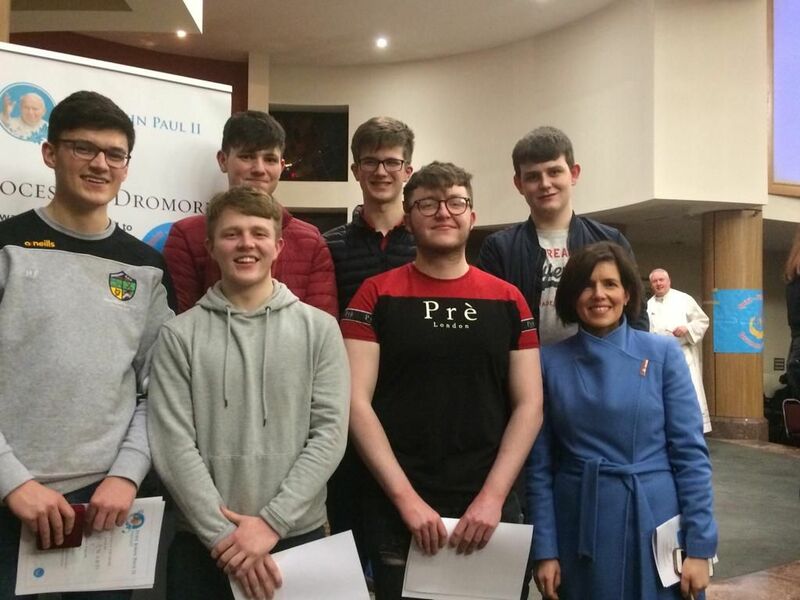 Pictured are recipients of the John Paul Award at a Ceremony in Banbridge last night. Eight students completed the award, six were able to attend. Congratulations to these young men.